Just got an email from Bill's Beer Garden. 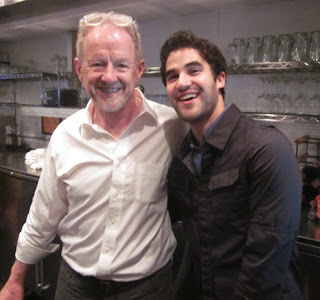 Apparently Umich Grad and Glee star, Darren Criss stopped by for a drink on the opening day of their season. I really like this picture of Darren and Bill.